As the days get warmer in California and we see fires spreading throughout the state, it is a good time to think about water and to appreciate the work that water resources managers do throughout California to make sure we have reliable water supplies available for cities and rural communities, farms, fish, birds, recreation, and public safety. Earlier this year in Northern California and the Sacramento Valley, we were reminded about the inherent variability in California’s precipitation. Fortunately, water resources managers in Northern California understand the region, they have learned from the past and they have prepared well for this water year by saving water when it was available so it can be used later when the water is needed. 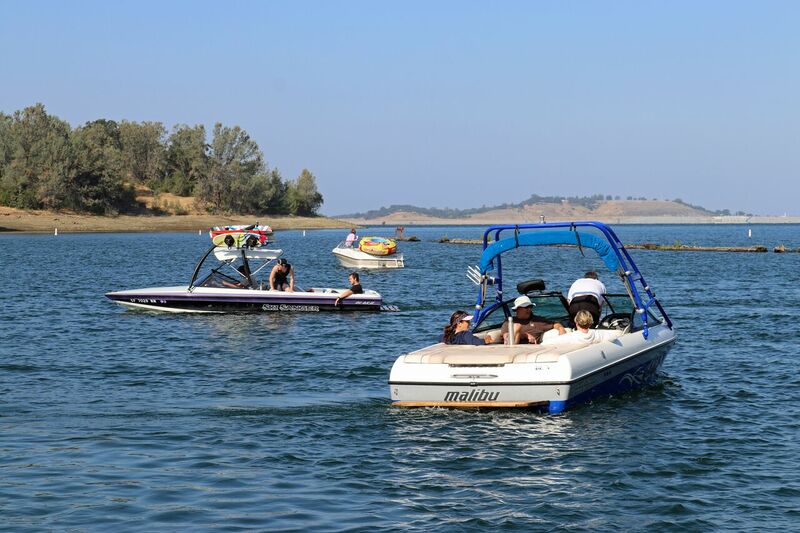 Reservoir levels in Northern California are essentially full following several wet years and a wet spring, with Central Valley Project reservoirs around 80% of capacity and storage levels at 100% of historical average at Shasta and 103% at Folsom. 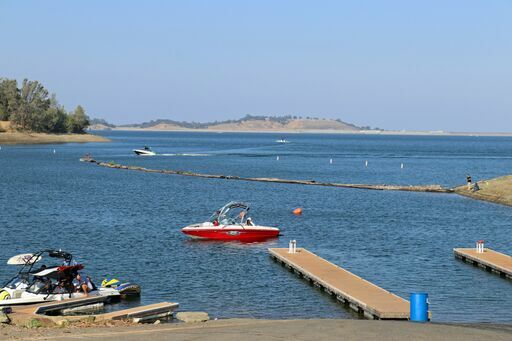 On the State Water Project, Oroville is at 78% of historical average, as the Department of Water Resources (DWR) has done a nice job managing the reservoir to repair the spillways while maximizing the ability to deliver water this year. Local reservoirs are also in good shape. Reservoir levels can be seen through CDEC. Groundwater levels in Northern California are sound and have generally recovered to pre-drought levels, with local agencies watching a couple of pockets in the valley that have not fully recovered. A recent NCWA blog series by counties and local agencies painted a localized picture of groundwater levels in the ten counties on the Sacramento Valley floor. The Groundwater Sustainability Agencies (GSAs) are all working to improve groundwater conditions as part of Groundwater Sustainability Plans (GSPs) by 2022, with a focus on recharge opportunities and other ways to assure sustainable groundwater levels in the region. See Fact Sheet: Sacramento Valley Groundwater. During the heat of summer, now is a good time to acknowledge the role that water resource managers’ play in making California summers great. This takes thoughtful and careful planning and the development of various types of water infrastructure necessary to address the wide variability in both weather and water years. Looking to the future, we can learn from this and recognize how much California relies upon and benefits from smart water storage and management.